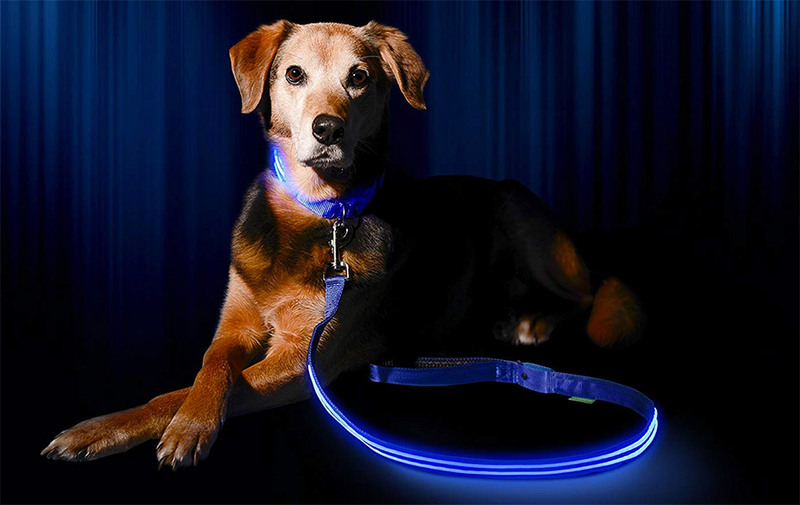 Designed to make your dog more visible on night walks, the Illumiseen LED Dog Collar might also inspire you to take him clubbing too. The funky neon set-up includes a leash and collar with rechargeable LED lighting strips that can be set to steady, rapid or flash modes. Your pooch will most certainly not go unnoticed.